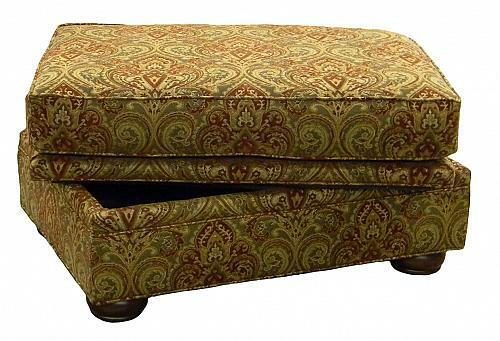 Click on an ottoman to see prices, dimensions and to order . 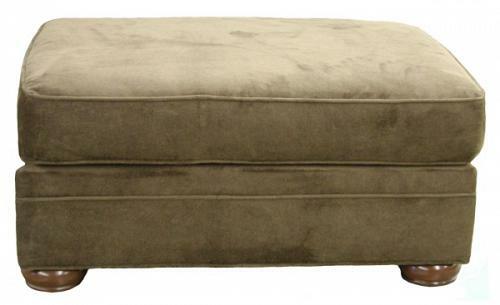 Be sure to scroll down on this page to see all our styles. 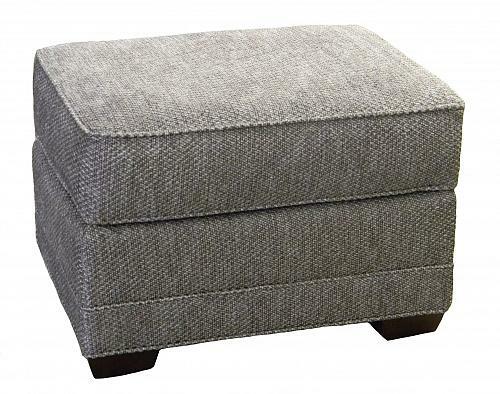 Our ottomans (standard, large and storage) are available in your choice of fabrics and you can select from three different cushion options. 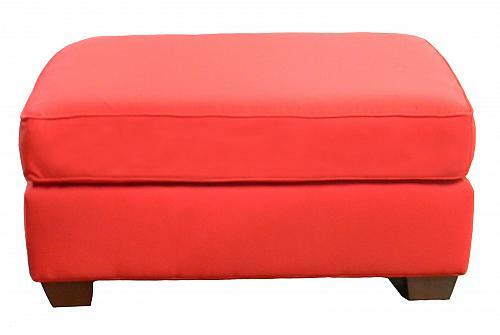 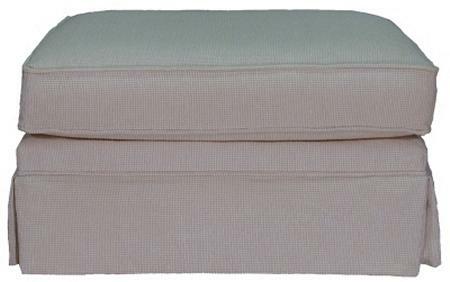 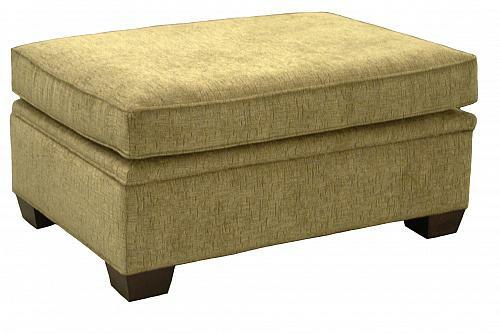 You can customize your ottoman to get an ottoman that is perfect for your needs and your style! 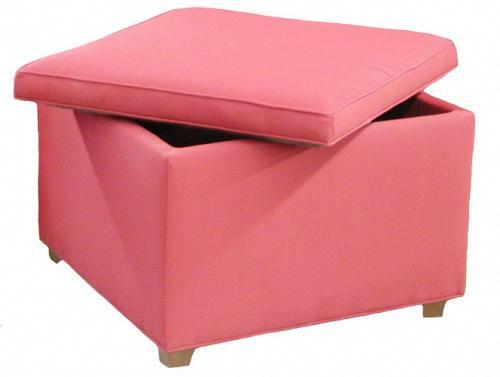 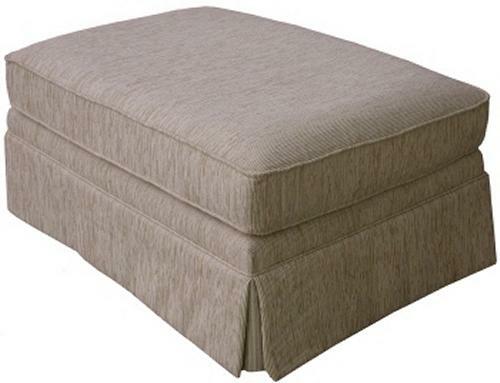 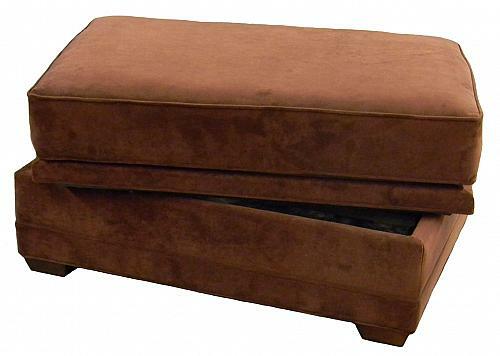 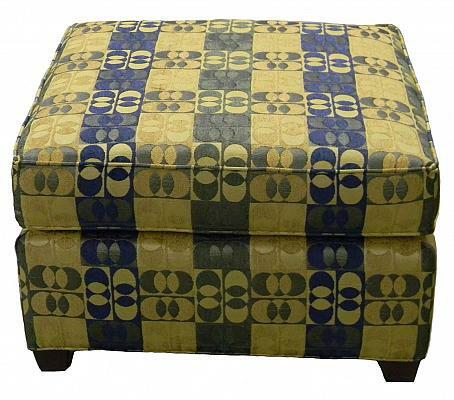 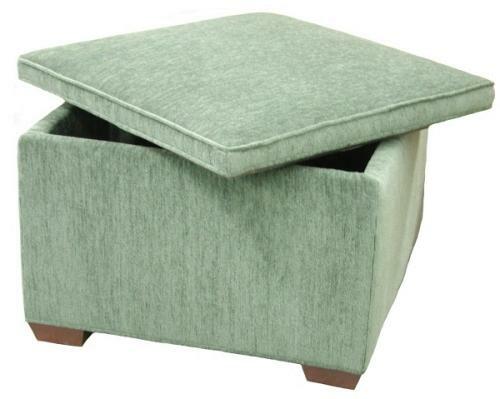 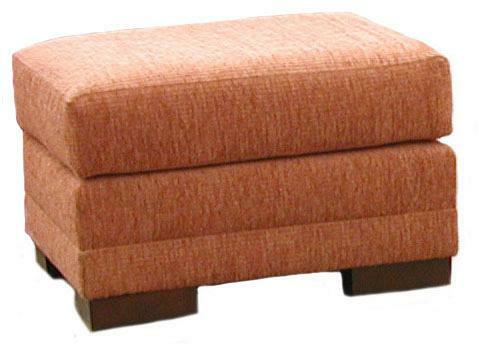 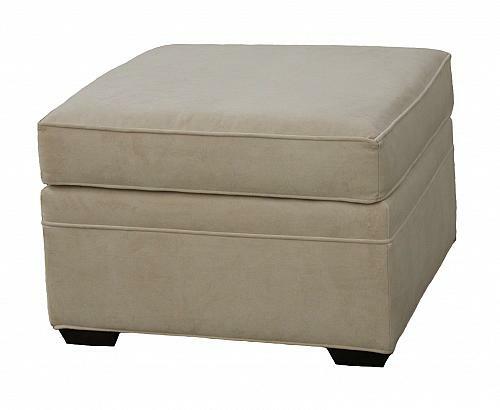 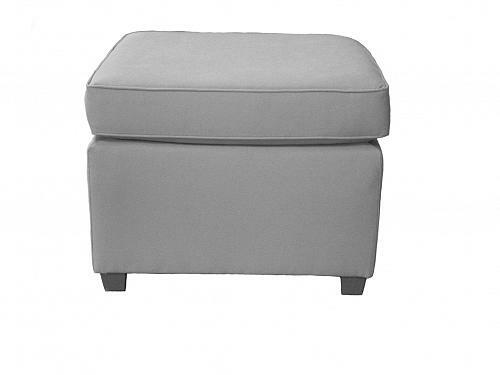 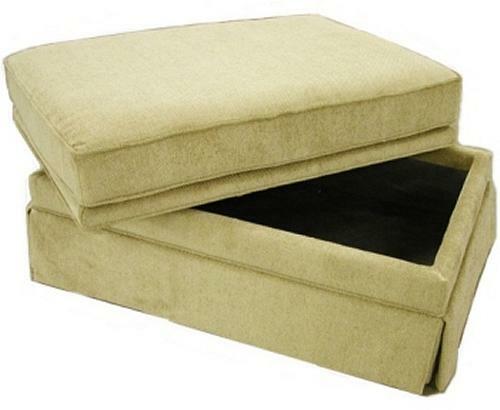 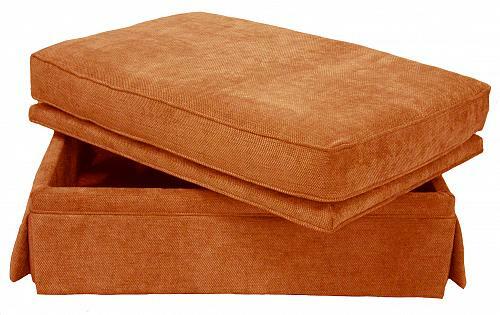 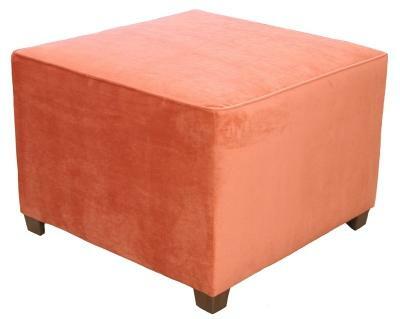 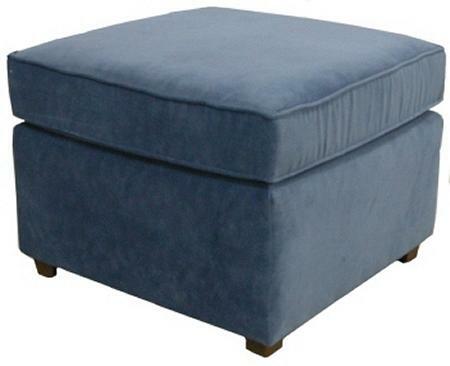 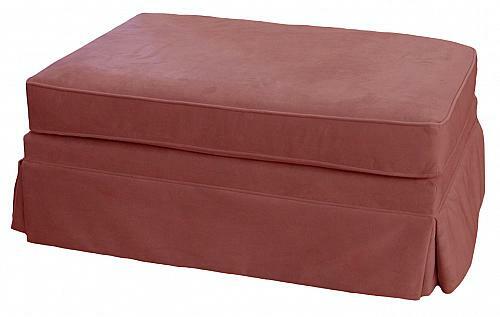 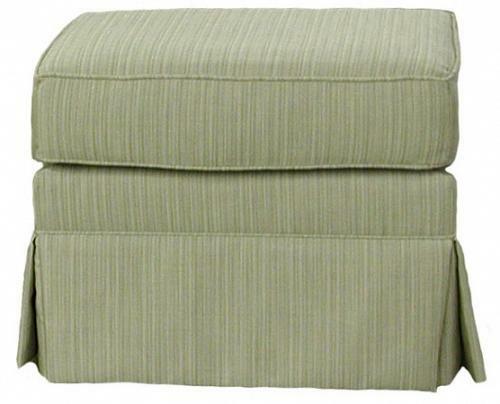 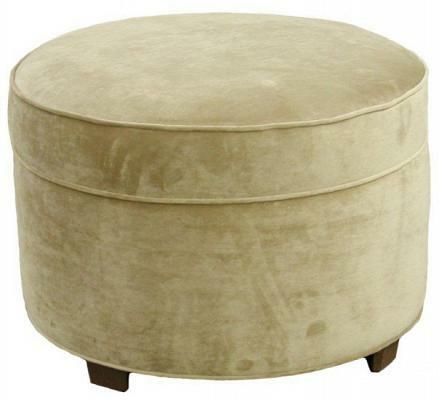 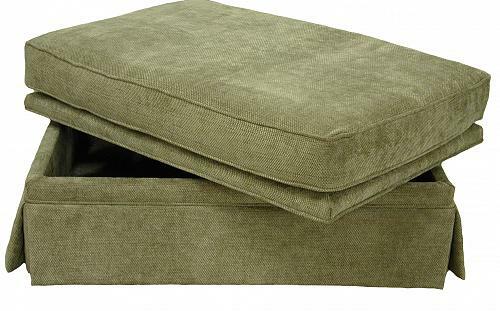 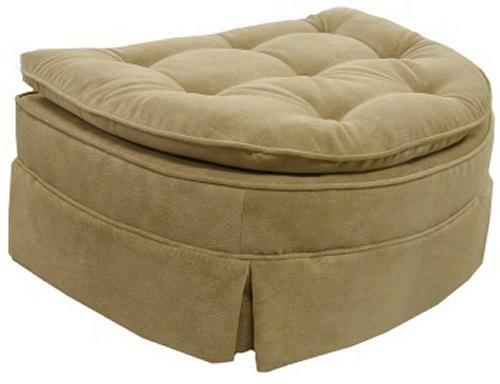 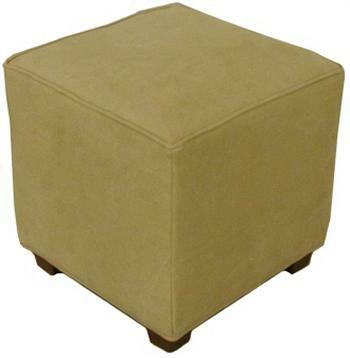 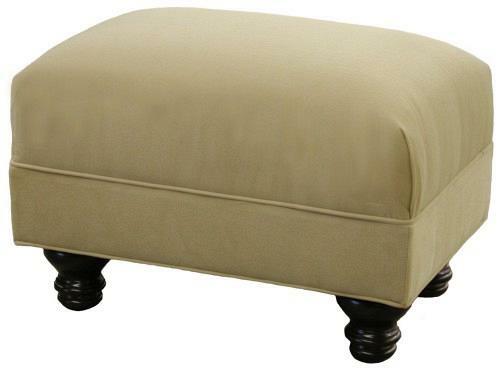 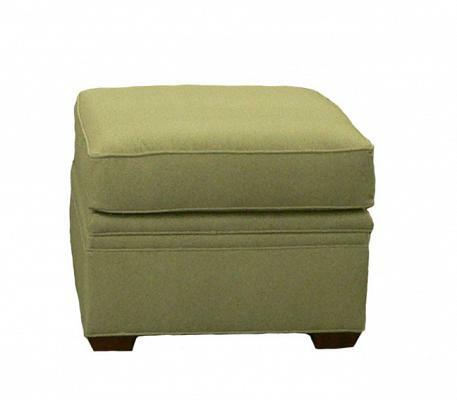 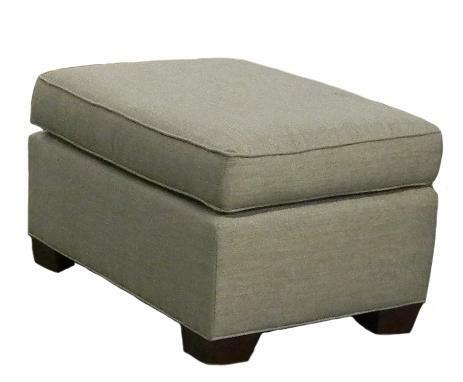 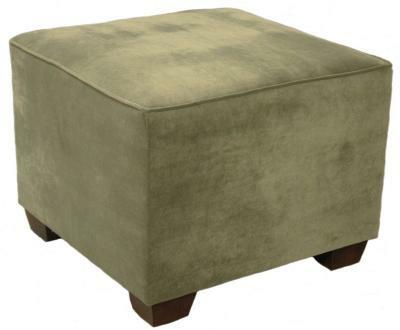 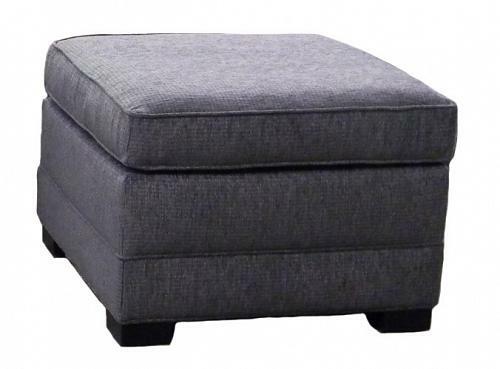 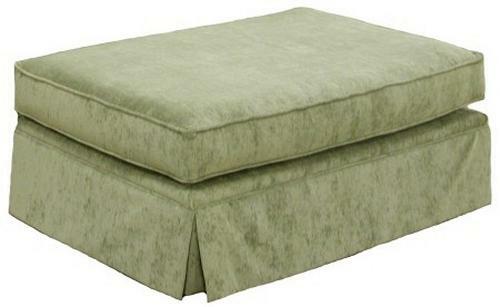 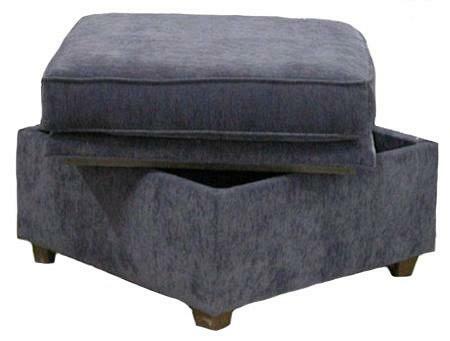 View custom ottoman photos.